This page is where you can find our collection of different Philippines jobs. Read and relate to the different available help topics which we decided to provide to help the manpower pool of Pinoys and employers meet half way. Available for both local and abroad positions and taken from different prestigious government agencies to find their right place in the global workforce, the listing for job hiring below hopes to help ease out unemployment and make available these vacant positions to the public via the internet or online advertising here at MyPilipinas.Com. These agencies involved may be but is not limited to POEA, DOLE, PhilJob.Net, Jobstreet, JobsDB, Monster, jobopenings.ph, workabroad, trabaho.com, jobopenings.ph and more. If you are interested to get a good job, please make sure a recruiter or company is duly licensed to conduct business or hiring with the proper government agency. If you are someone looking to get hired for work abroad in Europe, UK for example, please head on the immigration and visa section of the official government website to learn more about the requirements including the need to submit proof of funds or UK show money. A search for job opening is basically simple to do but only for those who are tech and internet savvy. So here's a simple step by step procedure on how to search for the right position to apply for to enhance your career as a Filipino worker. 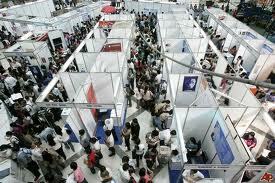 Allow us to start with Philippine Overseas Employment Administration. Below are simple guidelines to maximize finding a job abroad or local. 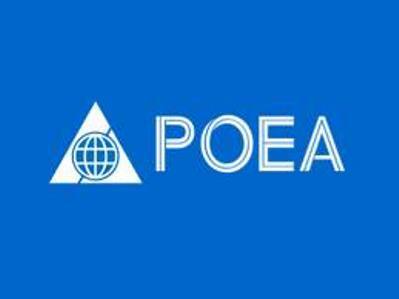 Go to POEA Jobs website here - http://www.poea.gov.ph/cgi-bin/jobvacancies/jobsmenu.asp. You have 3 choices upon arriving there. These are the 3 blue underlined links where you can choose available work vacancy by category. These 3 categories are based on a "by position", "by country" and "by recruitment agency" system. 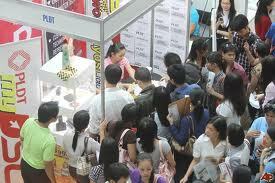 All job orders you can find there were taken from listings of duly licensed POEA placement agencies. 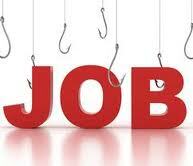 Don't forget to verify any job hiring you can find in the links with the posting agency. To find a specific job abroad, just visit the POEA website dedicated to posted job hiring per country basis here - http://www.poea.gov.ph/cgi-bin/jobvacancies/jobsByCty.asp. When in there, select a country of interest. If you can't find the position you think you can qualify to apply, just click submit afterwards and if page displays "Service Unavailable", just repeat the process. The result page will display vacancies as categorized with posting date, hiring duration, posting POEA accredited agency and job order balance. Applying to any position available does not guarantee availability. It's always a first come first serve basis. As an additional resource, I would like to give you, our readers another useful link where you can find POEA jobs abroad here - http://www.workabroad.ph/list_all_jobs.php?by_what=joborders. On the other hand, here is where you can find a large list of Philippines jobs. Good luck and hope you find the right employer to hire you for work. All these however are present as a career opportunity vacancy in one of the most prestigious online Philippines jobs center - Jobs DB. 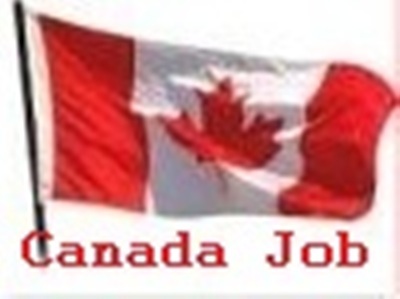 To visit their particular page dedicated to finding local IT jobs and abroad, please visit here - http://ph.jobsdb.com/ph/jobs/information-technology/1. Most vacant positions there if you will just notice are generic ones like IT specialist. You can only read particulars of the job classified posted by visiting the individual links. You have to know this of course to be able to find the right one. Searching Philippines jobs online that are currently hiring though reveals that Cebu jobs are currently hot with IT positions. This may be attributed to the growing number of graduates from the different universities in the country, especially in the Visayas region. To know more about Philippines jobs and the different top corporations and companies offering application with their vacancies, please click on the links below.